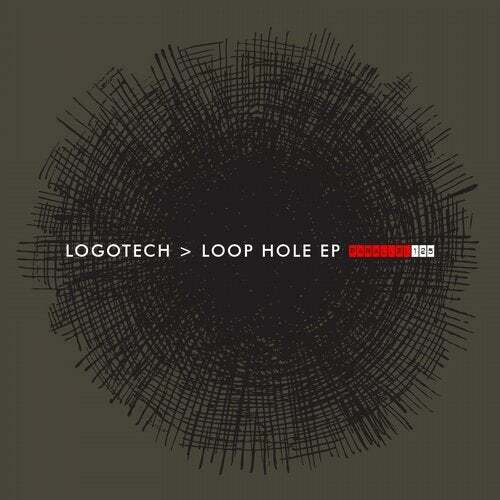 Italian producer Logotech always delivers strong material, and we're surely happy to have him back on our label. These are two hard minimal tracks, with old school written all over it. Great mixing tracks.